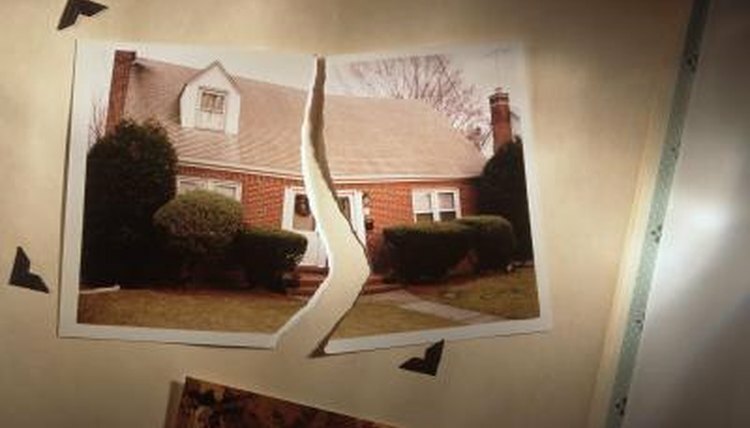 Legal separations are legally-recognized documents that divide assets and parenting responsibilities among parties seeking a divorce, if applicable. Divorce is not the final stage in all cases of legal separation. Typically, legal separation is the first step in progressing towards a divorce as it absolves both parties from any financial responsibility or obligations. In many cases, it delineates parenting time and the division of shared property. You can amend a separation agreement by seeking mediation or lawyers to make changes to the original document, which then must be notarized and submitted to the local district court. They will then replace the new amended agreement with the old agreement. Seek a lawyer or mediator. This person should either be recommended by the local district court or an agency, such as Legal Aide, that advocates for people seeking lawyers. It is not advisable to get a mutual friend to mediate any agreements, because they are most often incapable of impartial. You need a lawyer or mediator to identify the items within the separation agreement that you need to amend, and to locate and verify the validity of any supporting documents. Get all supporting documents notarized.To be legal, you must amend the document in the presence of legal representation or mediation, such as a notary public. You will need to have the deed of ownership to your house, titles for any vehicles, bank statements for shared accounts and birth certificates for any shared children. All assets are typically divided equally, but in an amendment, changes may be requested. For example,if you want a specific car instead of another asset you initially agreed to, a change of title ownership needs to take place before you can amend the separation agreement. Serve your notice of intent to separate to your husband or wife. This is the worst part of amending and preparing a separation agreement. To prepare any legal papers, you need to notarize your signature so that the paperwork is official. Courts don't accept paperwork you manually altered. The courts must have proof that both parties agreed to any amendments to the separation agreement. Request a copy of the amended agreement from the court. Courts don't automatically give you a copy of your amended divorce decree or separation agreement. You typically need to submit a written request and pay a processing and copy fee. However, when parenting time, vehicle ownership or financial aspects come into question, it's important to have the separation agreement to refer to so that both parties know where they stand. Barrus, Julia. "How to Amend Separation Agreements." , https://legalbeagle.com/11399913-amend-separation-agreements.html. Accessed 21 April 2019.